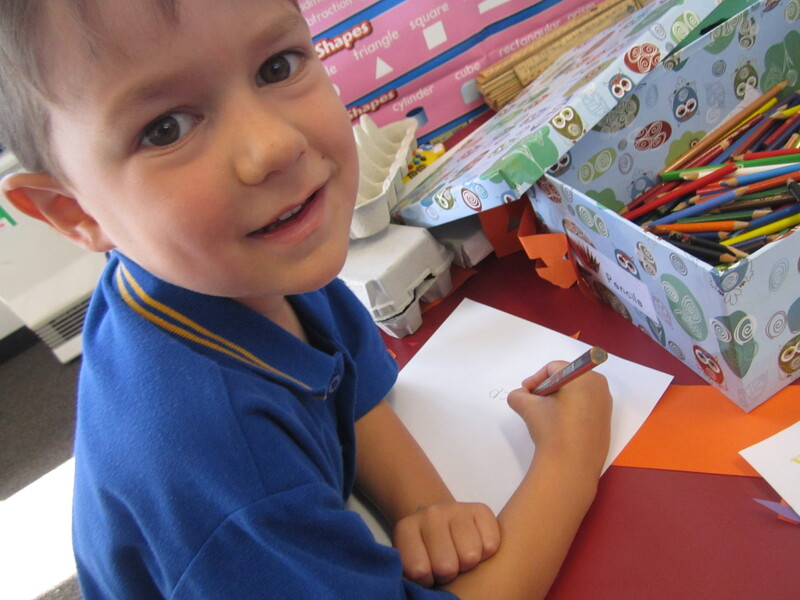 Cheltenham Primary School conducts tours throughout the year for prospective enrolments. The school is proud of its long association servicing the local Cheltenham community with some second and third generation family members continuing the family tradition of education at the school. Information about our school can be found throughout this website. If you would like to arrange a tour, please contact our Enrolment Officer Jezz Langworthy on 8585 3200 to make a school tour booking. For new Foundation enrolments, a series of sessions are scheduled to help the children transition from kindergarten into primary school. For children enrolling in other year levels, we offer a transition morning in December of the year preceding school entry or a half day prior to full-time commencement.